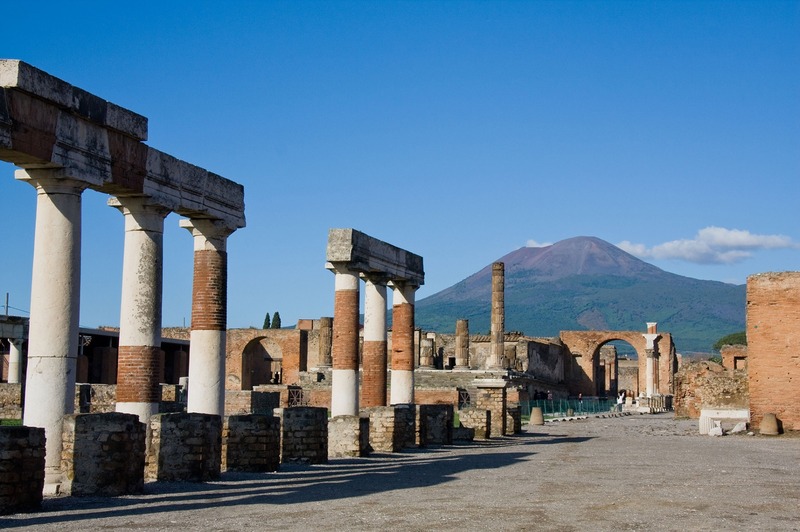 Pompeii, Herculaneum and Vesuvius is one of the most beautiful excursion; you can see the story and the natural heritage of the Campania region. 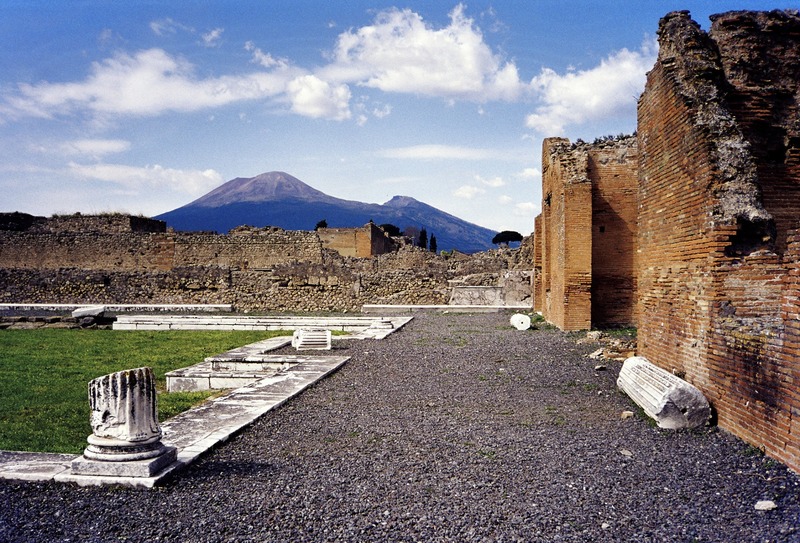 Pompeii with its archeological sites is the most famous tourist destinations in the world. 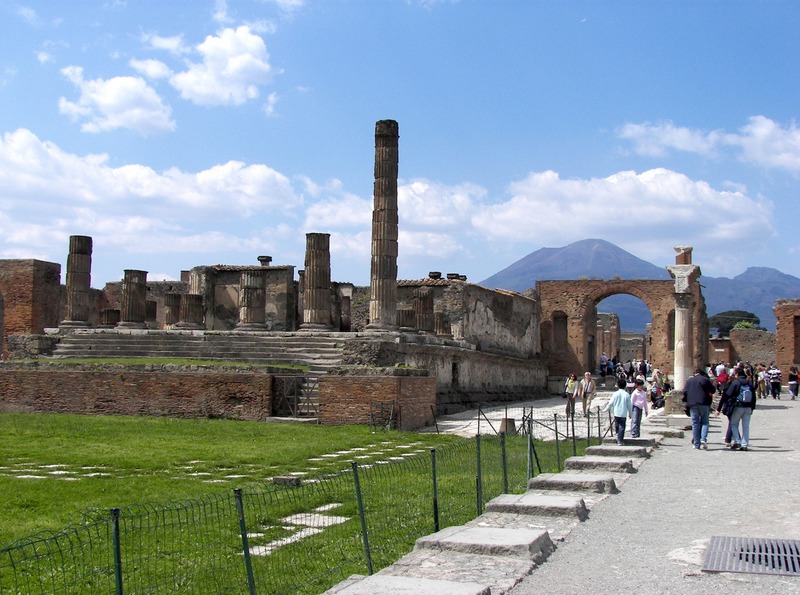 In the center of Pompeii there is the famous Santuario of the Beata vergine del Santo Rosario founded in 1870 and many other monuments and architectonical structures. Pompeii ruins are a UNESCO heritage site since 1997 and will allow you to discover: Villa of the Mysteries, a former manor, the Amphitheatre, the Grand Theatre and the Little Theatre, the Forum, patrician domus with gardens, the houses, the macellum (old market), the brothel, the many temples dedicated to the gods, such as the Temple of Jupiter or Venus or even Apollo, the necropolis of Porta Vesuvio, spas and precious frescoes, now preserved in the Archaeological Museum of Naples. 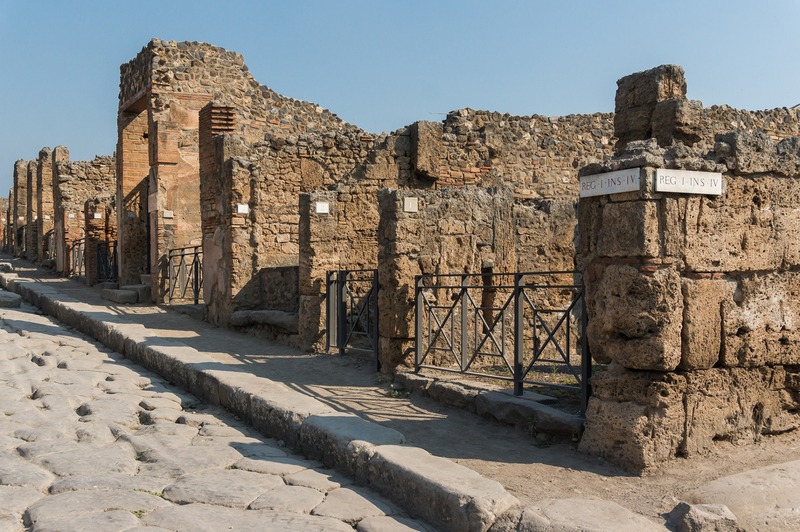 All this things are still well preserved, and still leave the city's greatness visible before the famous Vesuvius eruption 79ac. 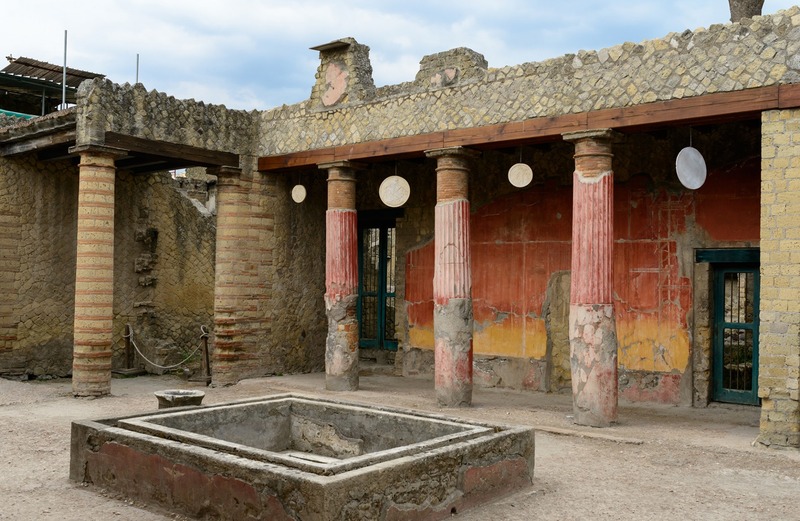 Herculaneum, our second stops, is another famous archelogical site where you can admire the remains of the city, the Roman city which was destroyed by Mount Vesuvius as well as Pompeii. 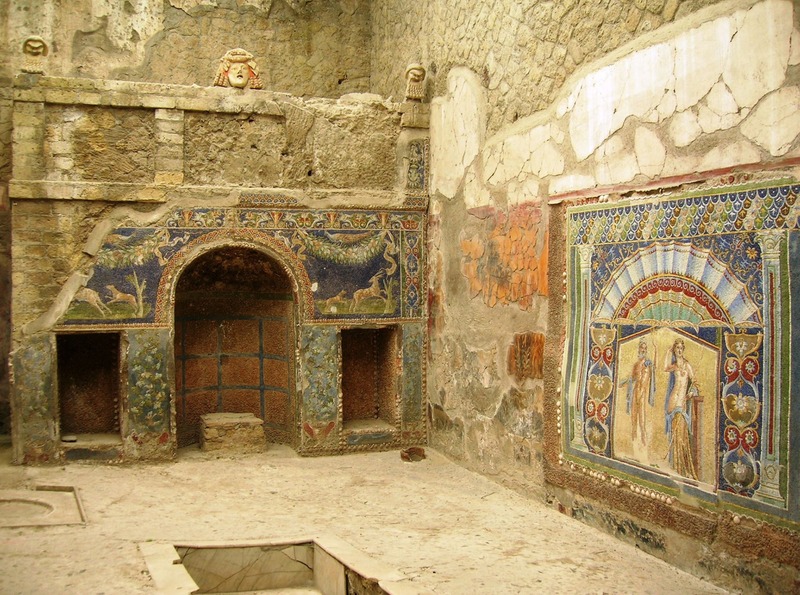 The attraction of Herculaneum ruins are: public buildings, leisure and religious buildings and villas and houses painted with elegance and adorned with arcades and columns. From Hercualneum your private driver will lead you to the Mount Vesuvius that is famous principally for the history bound to the Pompeii destruction, but it hides a lot of wonders especially from the point of view of natural beauties protected by the programm of Parco Nazionale del Vesuvio born to defend the the values of the land, the volcano and a lot of animals that live in this area. The landscape and view of the Bay is spectacular. If you wish you can climb to the crater, which takes approximately 20-minutes.